Popular Japanese RPG series coming to a mobile device near you. Here's some exciting news for Japanese RPG fans. 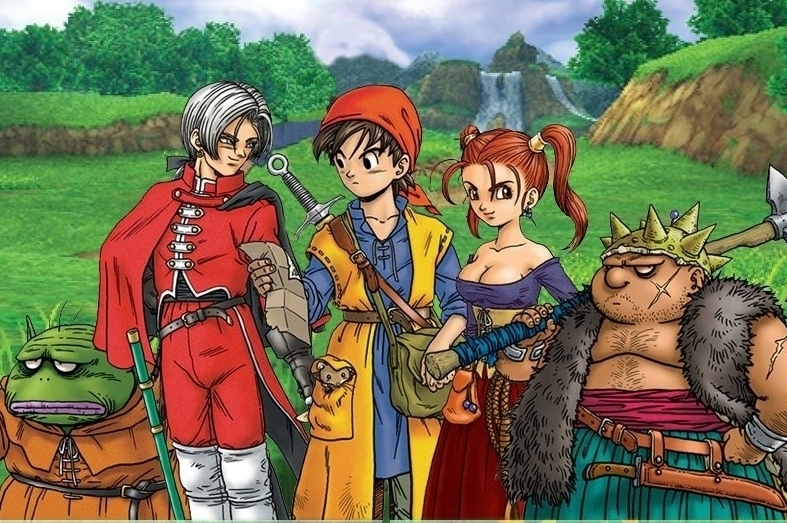 Square Enix intends to port the majority of its best-selling Dragon Quest games to iOS and Android in the near future, according to a post on the publisher's site (via Touch Arcade). The page makes reference to the first eight games in the best-selling series, although you can probably expect a slow drip-feeding of titles rather than a release of the whole series at once. Let's hope the publisher has learned its lessons from the Final Fantasy: All The Bravest fiasco, and has a sensible eye for pricing. There's no confirmation that the ports will make an appearance on the US or European app stores, but given the series' global popularity it seems like a safe bet. We'll also have to wait a little longer to find out exactly when the games will be released - we'll keep you updated every step of the way.